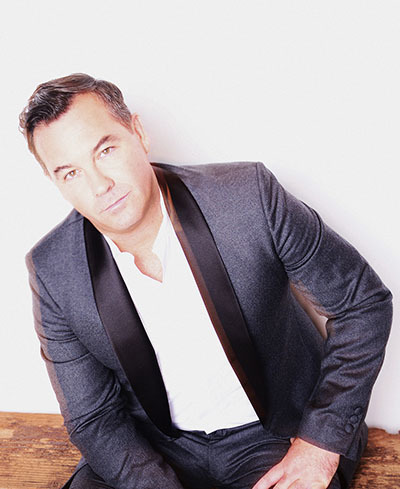 DUNCAN SHEIK is a Grammy and Tony Award-winning artist who launched his career in 1996 with his Grammy-nominated self-titled debut album. Sheik is the composer for the critically acclaimed musical Spring Awakening, which went on to win eight Tony Awards in 2007, including awards for Best Orchestrations and Best Original Score. The album earned Sheik a Grammy Award for Best Musical Show Album. In years since, Sheik has released multiple albums, most recently Legerdemain in 2015 and American Psycho: Original London Cast Recording, with lyrics and music written by Sheik, premiered in the U.S. on Broadway in 2016 after a sold-out London run. He is currently working on several theatre projects including Secret Life of Bees and Because of Winn Dixie. Sheik is also the owner of Sneaky Studios in Garrison, NY. Free and open to the public; tickets required. Reserve tickets. This event is made possible in part by support from the Henkels Lecture Fund, Institute for Scholarship in the Liberal Arts, College of Arts and Letters.